As we build out our Partner Fund portfolio, we look for opportunities to strengthen existing relationships in our ecosystem. We’ve known the Arthur Ventures team for several years and were thrilled to welcome them to the Foundry Group family earlier this year. Based in Minneapolis, Minnesota, Arthur Ventures invests in fast-growing, scalable, enterprise software companies outside of Silicon Valley. They’re often the first institutional investor for portfolio companies, writing a substantial initial check at Seed or Series A. 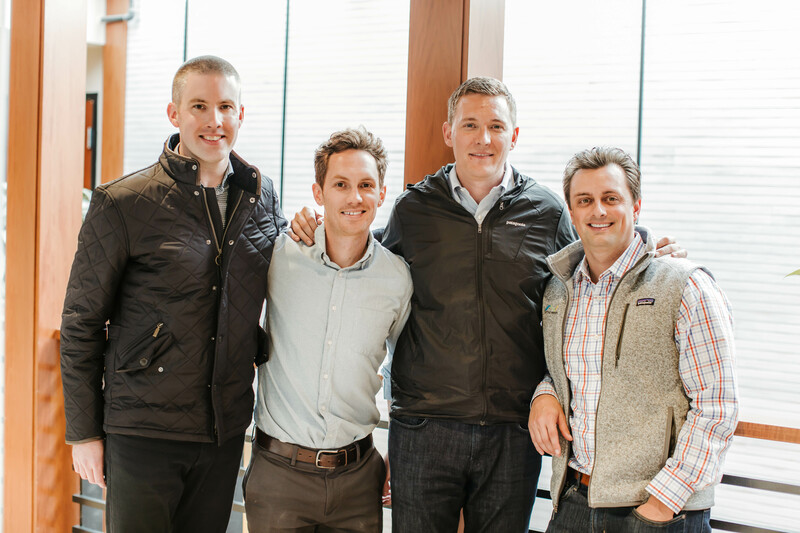 We initially met the Arthur Ventures team through our co-investment in Leadpages. As we spent time getting to know them, we were impressed by their passion for partnering with incredible “Outside the Valley” founders and by their overall hustle. They are not afraid to fly all over North America to connect with great founders and their responsiveness is absolutely incredible They’re thoughtful about portfolio construction and are disciplined and data-driven in their approach to investing. We like that they know what they’re looking for and focus their time accordingly. In addition to strategy and hustle, we were drawn to the team’s midwest values and commitment to putting founders first. As we spoke with founders that have partnered with Arthur Ventures, we validated our instinct that this team fits the Foundry Group ethos. They move quickly and don’t waste founders’ time. They roll up their sleeves and dig in but know how to balance helping with giving management teams space to thrive. As with several of our Partner Funds, we started talking to Arthur Ventures about their new fund in a friendly, informal manner. Given our years of GP and LP experience, we like to spend time with friends as they think about launching a new fund and develop their fundraising strategy. We coached Arthur Ventures through several iterations of their pitch deck, helped them think through their partnership structure, and introduced them to some of our favorite LPs. As we helped them through this process, we found them to be coachable while also maintaining conviction in their strategy and approach. We saw that they have great love and respect for each other, which is key to any long-term partnership. As part of our diligence process, we spent time reviewing and talking through the Arthur Ventures 2013 fund portfolio. We grew confident that their style of portfolio and founder overlapped with ours and were excited by the potential for direct co-investments. We liked the portfolio so much that we expanded our commitment during their fundraise and the team helped us put together a secondary purchase, so we’re now fully aligned as an LP in both the 2013 and 2017 funds. We’re excited to have partnered with the Arthur Ventures team to get more exposure to companies outside Silicon Valley as we are big believers that incredible companies can be built anywhere. We also look forward to co-investment opportunities in our Protocol, Glue, and Adhesive themes.